"These are lively, good-natured scores, well played and recorded; more, please." 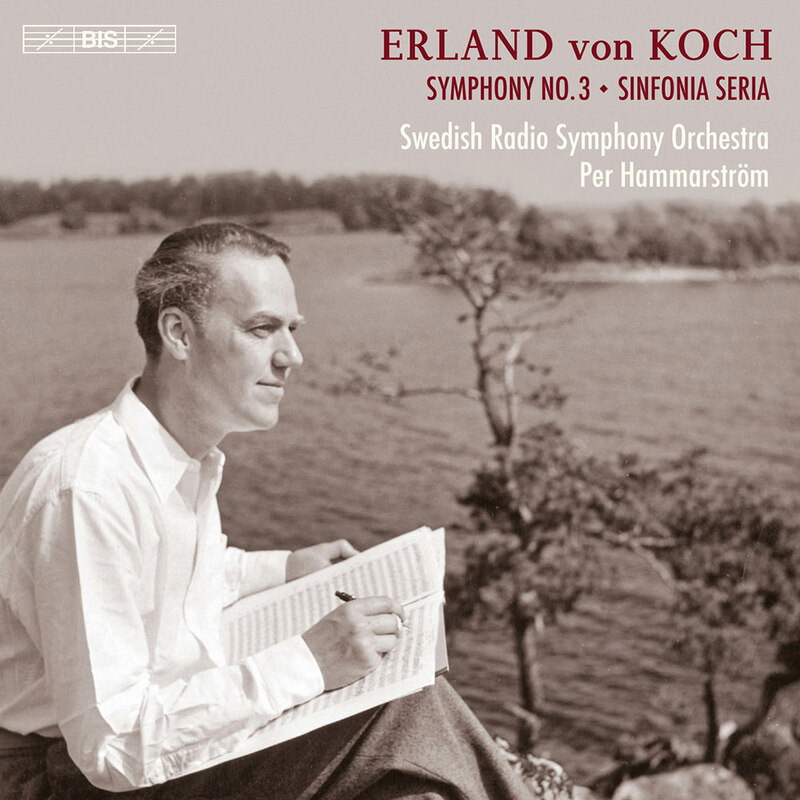 Per Hammarstrom leads the Swedish Radio Symphony Orchestra on this recording celebrating the music of late Swedish composer Erland von Koch. Among the four von Koch’s works featured here, the Symphony No. 3 and the Sinfonia Seria receive their world premieres as the SRSO aims to fulfill the long overdue rediscovery of von Koch’s symphonies. "... (symphonies) are rarely played, especially if they are Swedish ... it takes a long time before they are 'discovered' and accepted, if indeed they ever are." Equipment: Neumann microphones; StageTec Crescendo mixing desk (Nordiskt capriccio: StageTec Cantus); Sequoia workstation; Genelec 8250A loudspeakers (Nordiskt capriccio: B&W 801), Sony headphones.